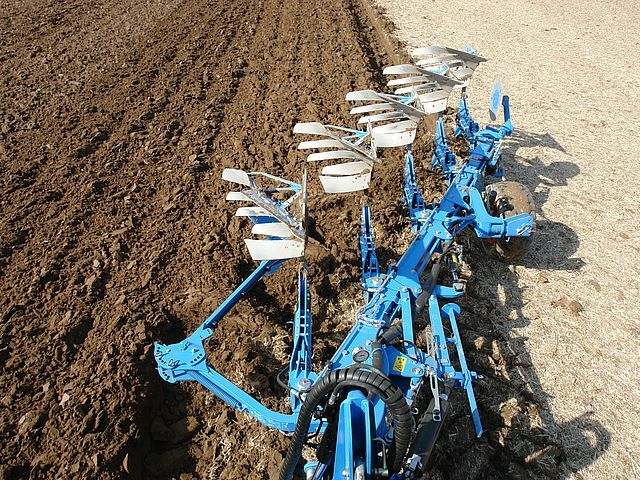 The specialist for professional farming. 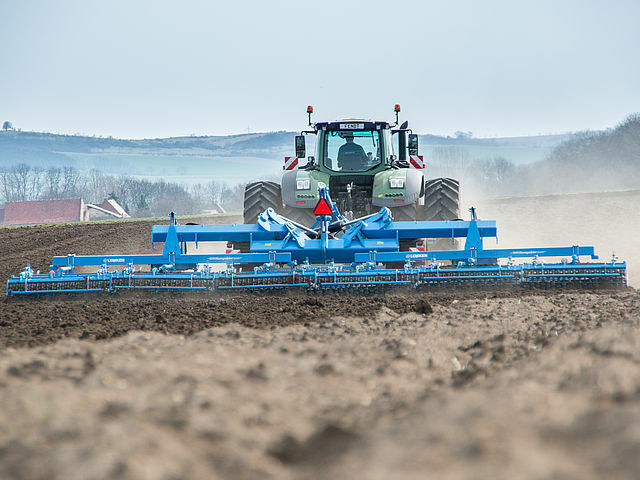 As manufacturers of machinery for soil cultivation, sowing and plant protection, LEMKEN currently employs approximately 1,000 people worldwide. 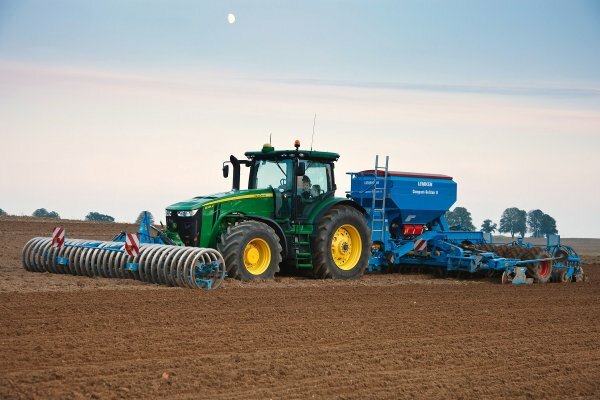 The company is in the sixth and seventh generation of ownership by the LEMKEN family. 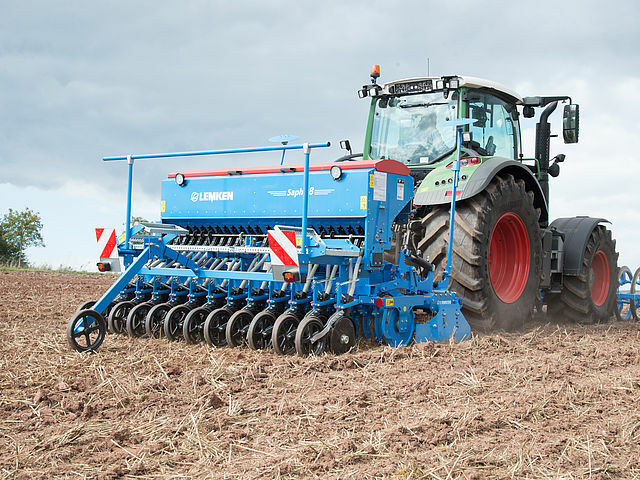 LEMKEN’s headquarters are located in Alpen, a town in the Lower Rhine area of Germany, 50 km north-west of Düsseldorf. 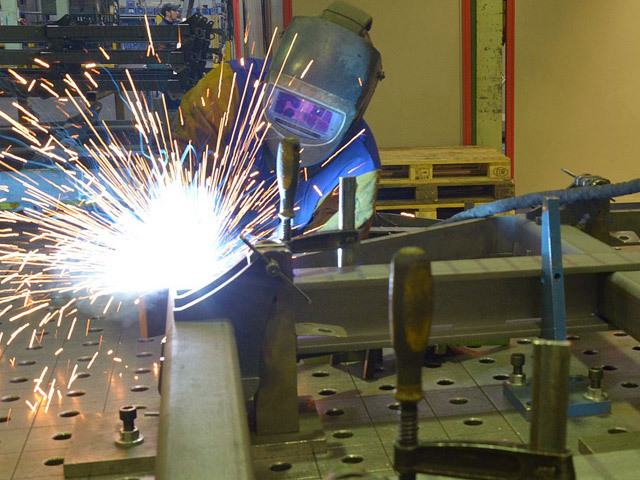 LEMKEN produces about 15,000 machines per year with a turnover of 340 million € in 2012. 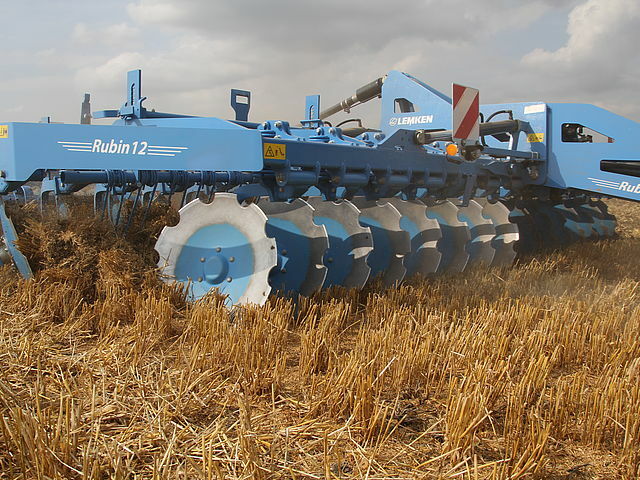 Thus LEMKEN is one of the leading companies in Europe. 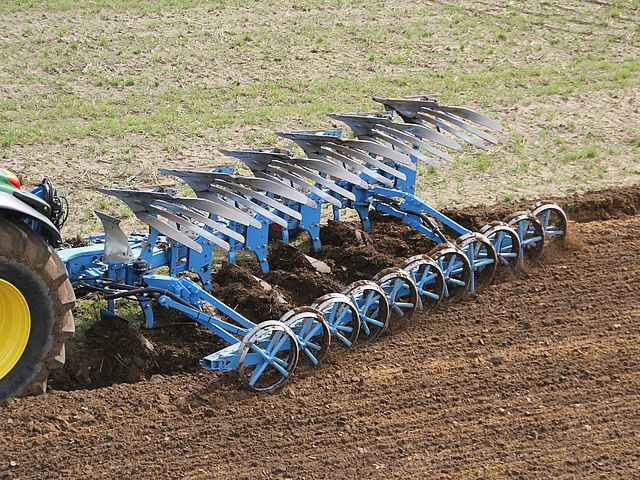 With a market share of more than 40% for reversible ploughs, LEMKEN is established as German market leader.